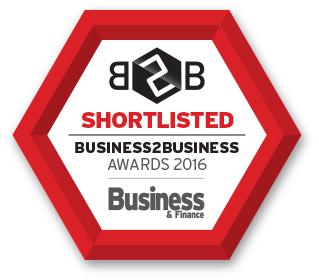 We are delighted to be shortlisted for Ireland’s Business Telecom of the Year award in the upcoming Business2Business awards. 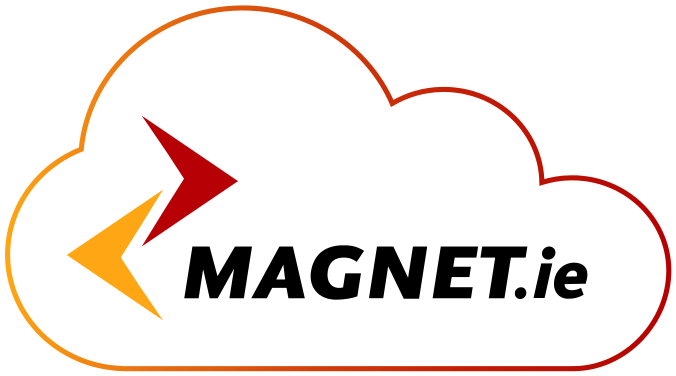 Following the recent acquisition of Imagine’s business division Magnet are now the third largest business telecom provider in Ireland and being one of only three providers shortlisted for this award is a further testament to Magnet’s commitment to the B2B sector in Ireland. Other awards on the day include Recruitment Firm of the Year, Financial Services Firm of the Year, Business Airline of the Year.